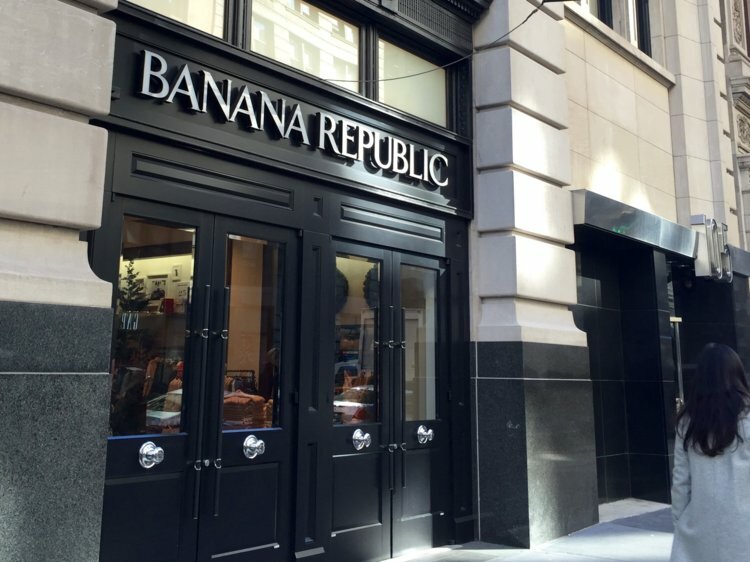 Steps away from Union Square, Banana Republic's premier Flagship in the Flatiron district. CMR installed all components of the MEP trades incorporating 25,000 sqft of sales space along with an above ceiling Kindorf system. Additional challenges included new design and layout of the electric room & finding secure & stable ways to support the massive kindorf ceiling system.